Ben Roethlisberger will remain under the N.F.L.-mandated concussion protocol this week as the Steelers prepare to face the Colts. Ben Roethlisberger is blaming a headache for his early exit from last Sunday’s loss to Seattle. 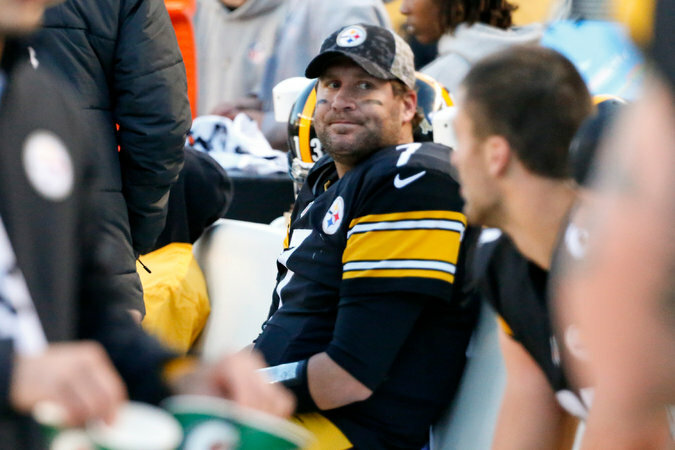 Steelers Coach Mike Tomlin says his franchise quarterback has a concussion. Either way, Roethlisberger will remain under the N.F.L.-mandated concussion protocol this week as Pittsburgh prepares to face Indianapolis. Tomlin’s remarks contrasted with Roethlisberger’s comments on his weekly radio appearance on a Pittsburgh radio station. He described his condition as a “traumatic ocular migraine” that limited his peripheral vision.